Three elite teams, each with top-flight individuals - that's what makes the Midwest 4A the strongest region in the state (at least at the top). The start is the same and so is the finish, but in between there have been several changes to the layout. 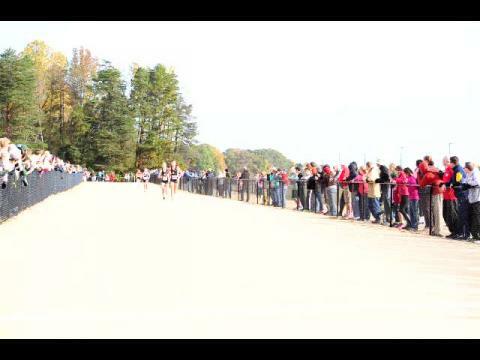 Take a tour of the course that hosts the adidas Cross Country Challenge, Great American, and NXN Southeast.